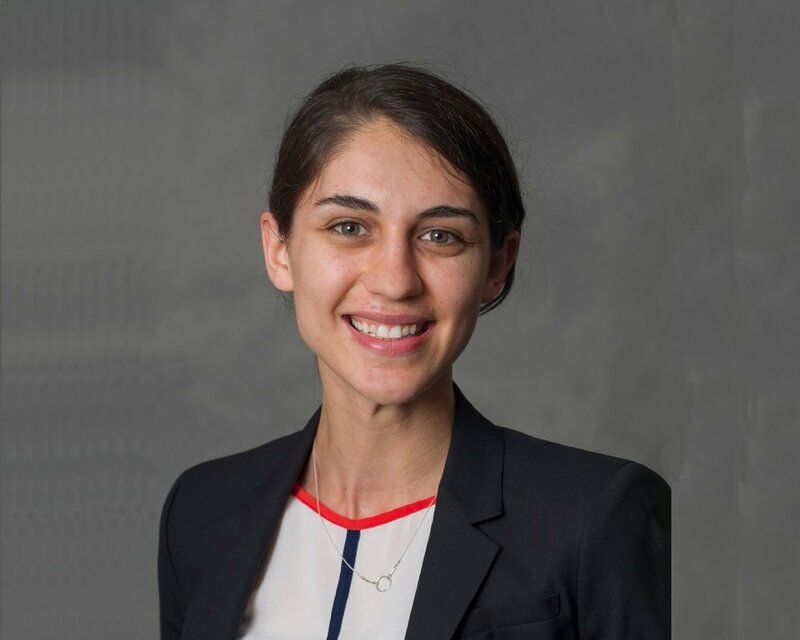 As a Project Development Manager at Orion, Maya identifies potential utility-scale solar projects and works with landowners and local officials to develop these sites into operational solar farms. Prior to joining Orion Maya worked in business consulting, helping corporations better understand their markets and develop new products and services. Her clients included large manufacturers in the automotive, energy, and construction industries. Maya earned a Bachelor of Arts degree in Geography from Dartmouth College.